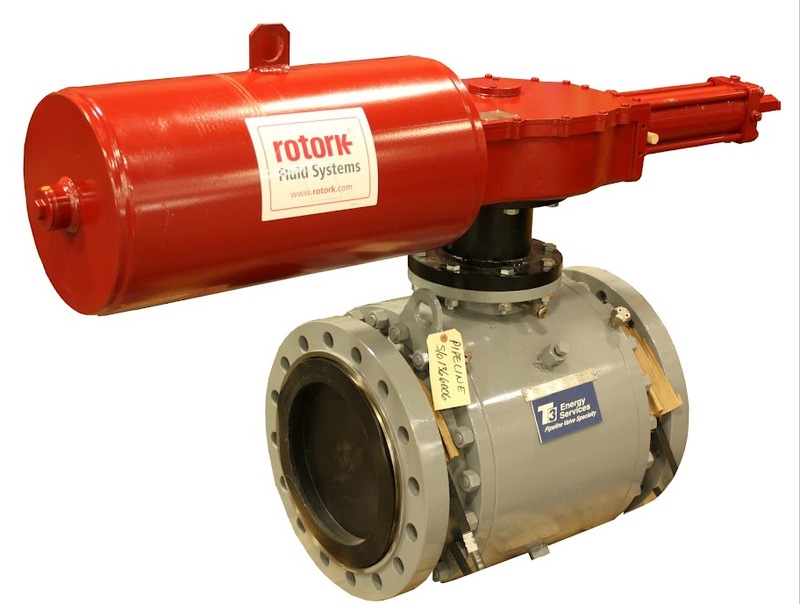 AVC is a stocking distributor for Rotork. 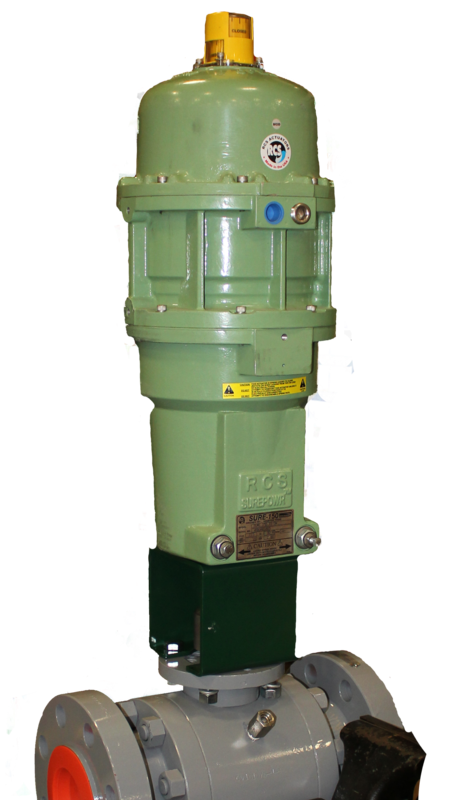 Carrying a large range of IQ 3rd generation Actuators. The IQ (multi-turn) and IQT (quarter-turn) series can operate Open-Close or Modulating up to 162,000Nm. The Rotork IQ3 comes in different enclosures for weather and hazardous environments. Power supply ranges from DC to 3Ph power. 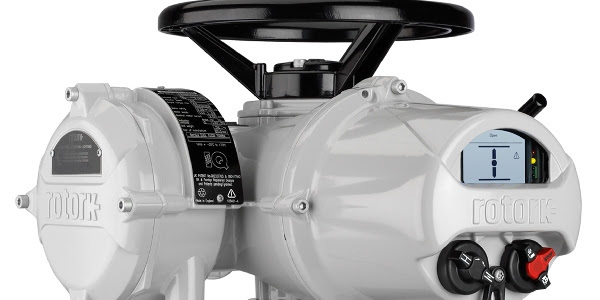 We Actuate Your Valves, whether it's for the Oil&Gas, Petrochemical, Industrial or (Waste)Water industries, we know your requirements for valve automation and have the right solution. Visit our Applications page to get a sample of what applications we cater to. Visit our picture gallery for some project impressions.